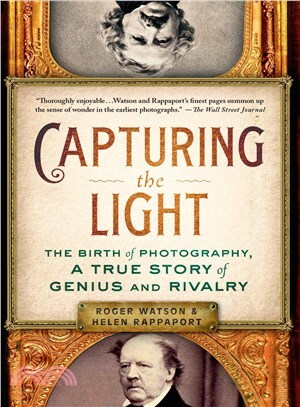 ROGER WATSON is a world authority on the early history of photography. He is currently the Curator of the Fox Talbot Museum at Lacock Abbey and an occasional lecturer at DeMontfort University in Leicester. HELEN RAPPAPORT is a historian with a specialization in the nineteenth century. She is the New York Times bestselling author of The Romanov Sisters, as well as eight other published books, including The Last Days of the Romanovs and A Magnificent Obsession: Victoria, Albert and the Death that Changed the Monarchy.